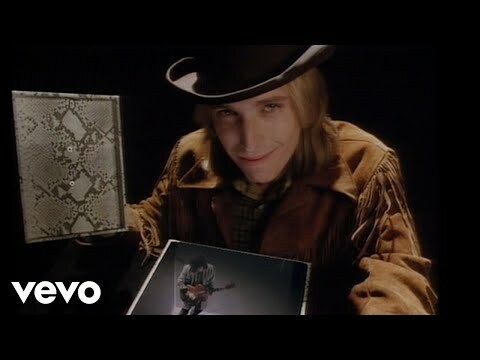 Two of Tom Petty's most popular songs: "I Won't Back Down" and "Free Fallin"
Tom Petty is an American singer and songwriter, who has sold over 60 million albums. He is the frontman of Tom Petty and the Heartbreakers but he has also released many solo albums. He was also a member of the bands TheTraveling Wilburys and Mudcrutch. "Conversations with Tom Petty" was published in 2005. 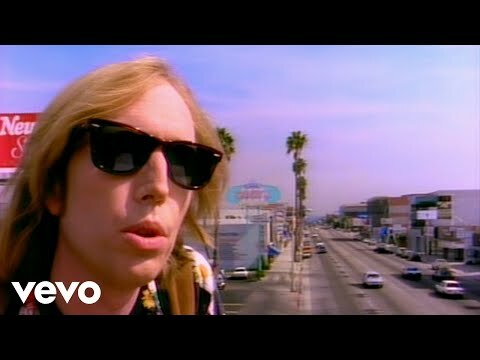 Tom Petty and the Heartbreakers were inducted into the Rock and Roll Hall of Fame in 2002.